Two images of my series Rwanda Rain Down On Me were selected out of 8000 entries for the Canvas Collectie / La Collection RTBF. From 11/05 - 14/06, 2012 the images were exposed in the Bozar Centre for Fine Arts, where they were appreciated by more than 20.000 inquisitive visitors. 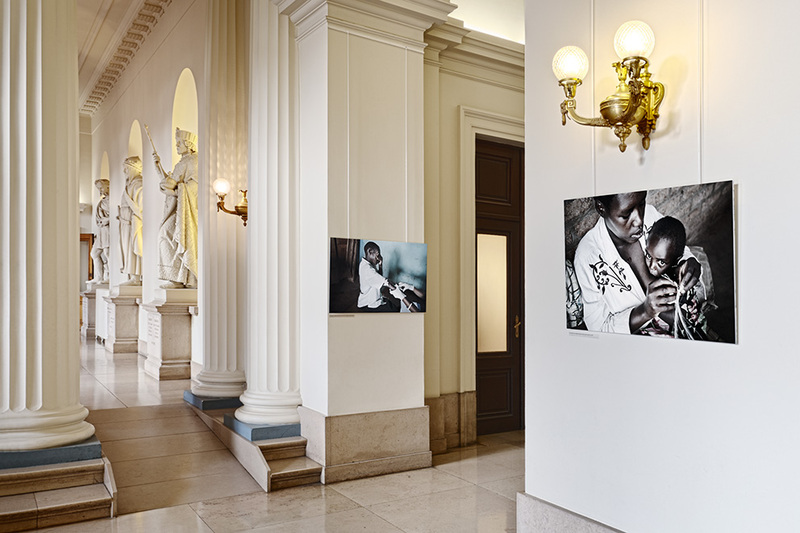 On the occasion of World Aids Day and together with Sensoa, 21 of my images on HIV/AIDS were exposed in the entrance of the Belgian Senate from 01/12 - 18/12, 2011. My performance in Villa Politica. On March 4, during the symposium on the International Women's Day 2011, 20 images of my series on HIV/AIDS (and its impact on women and girls in Rwanda) will be exposed in Plantijn University College. 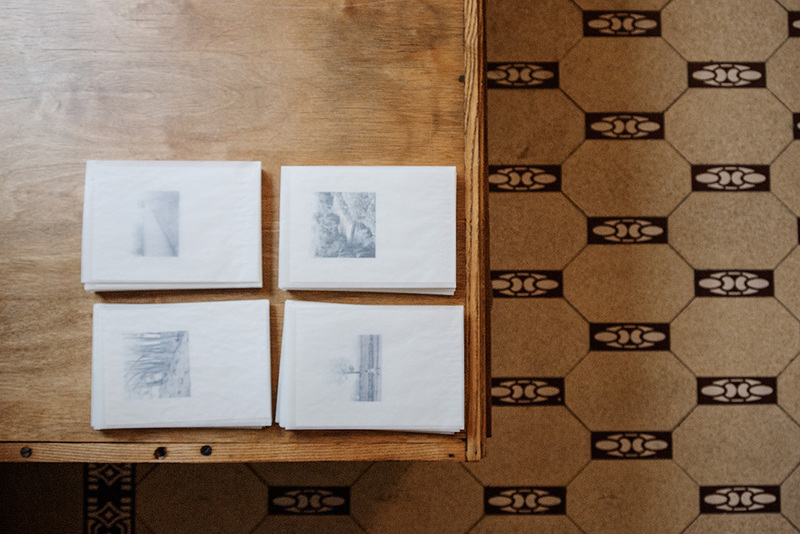 The series Rwanda Rain Down On Me was exposed together with in Ingrid Deuss Gallery from December 3 - 24, 2010. From December 1st 2010 (World Aids Day) until mid January 2011, 18 of my images on HIV/AIDS were exposed in ITG (Tropical Institute) in Antwerp.